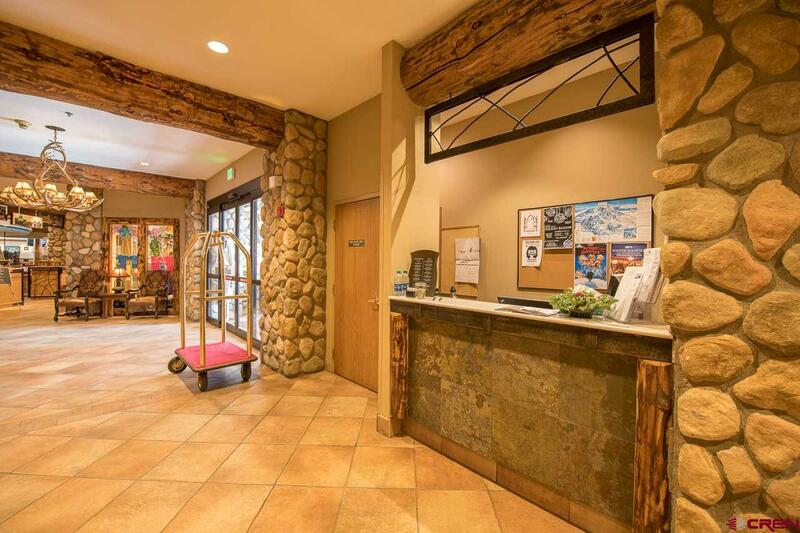 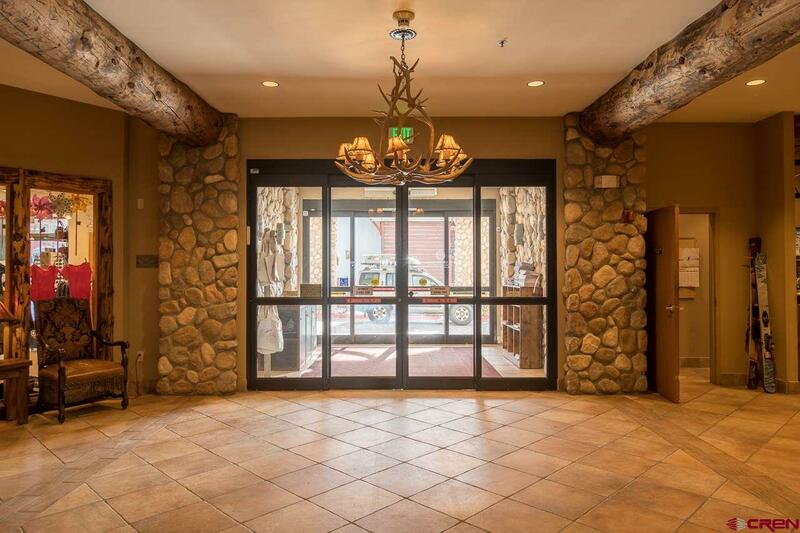 The Grand Lodge is conveniently located directly in the Crested Butte Mountain Resort base area on the Free Town Shuttle bus loop. 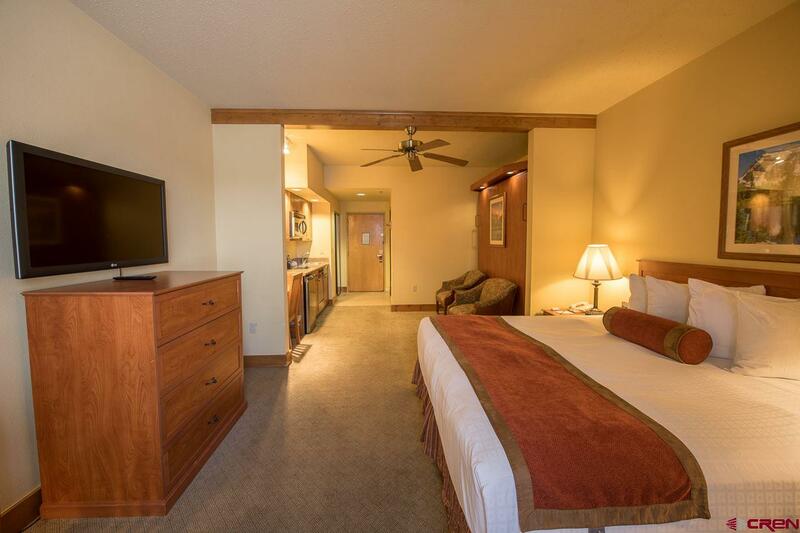 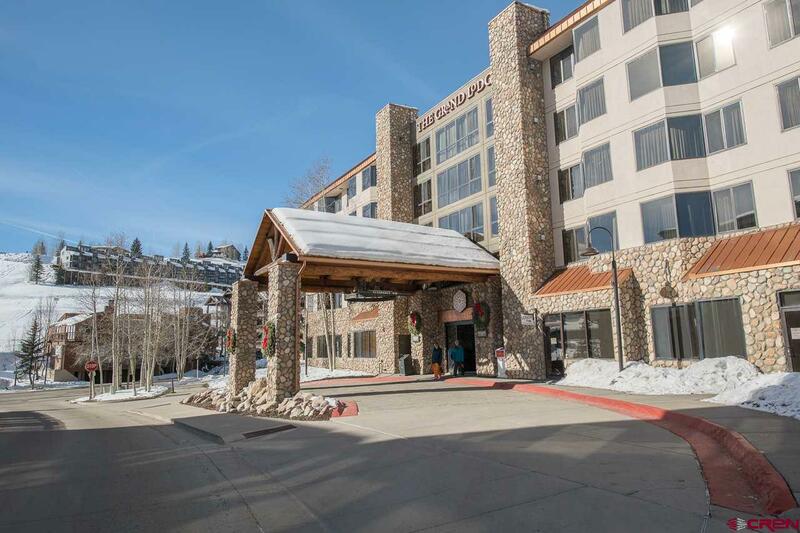 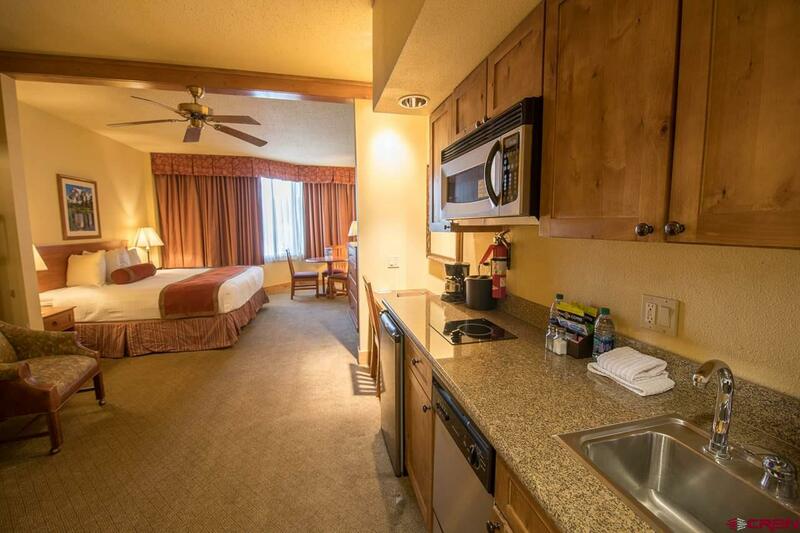 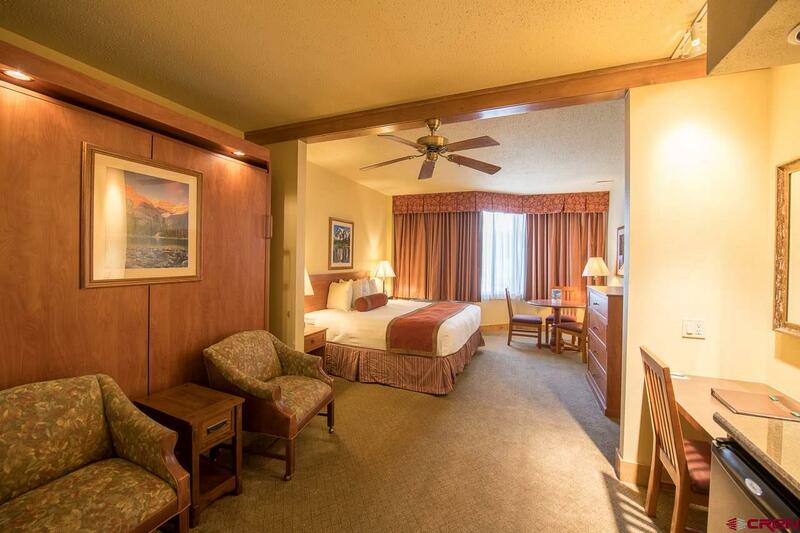 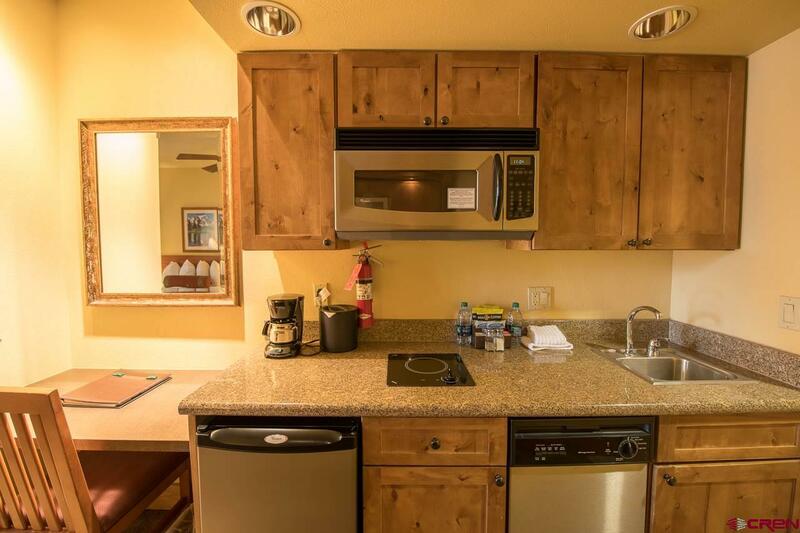 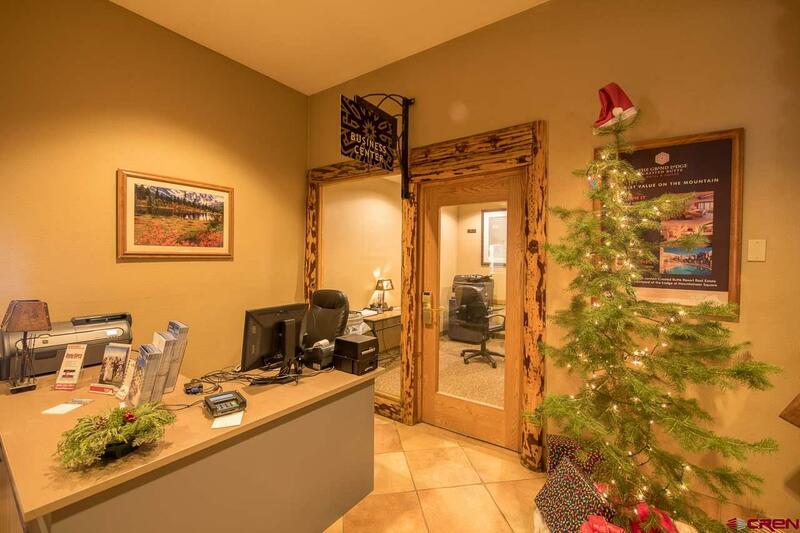 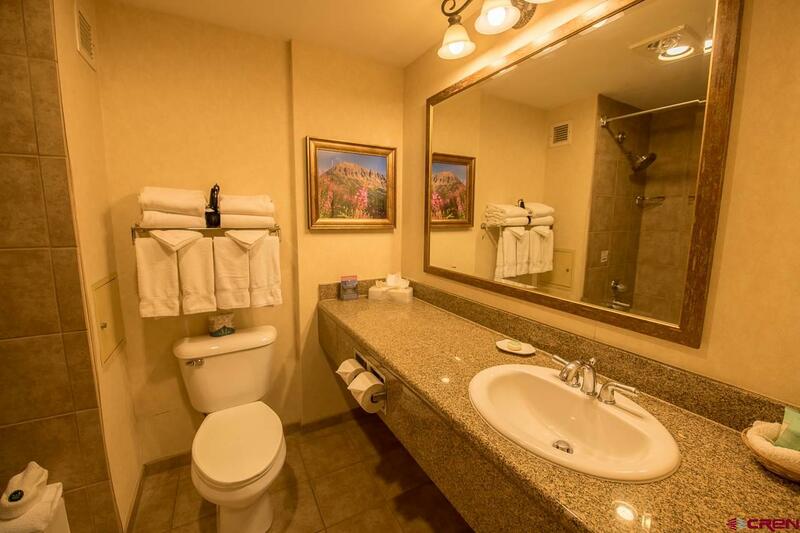 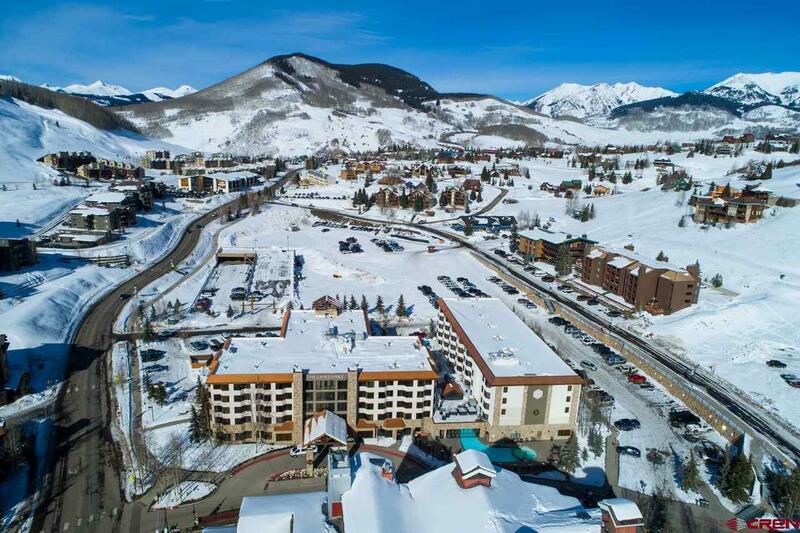 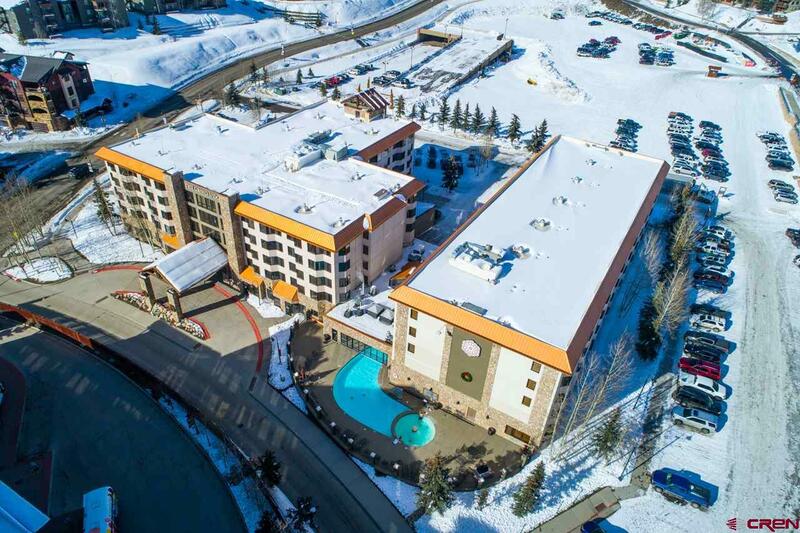 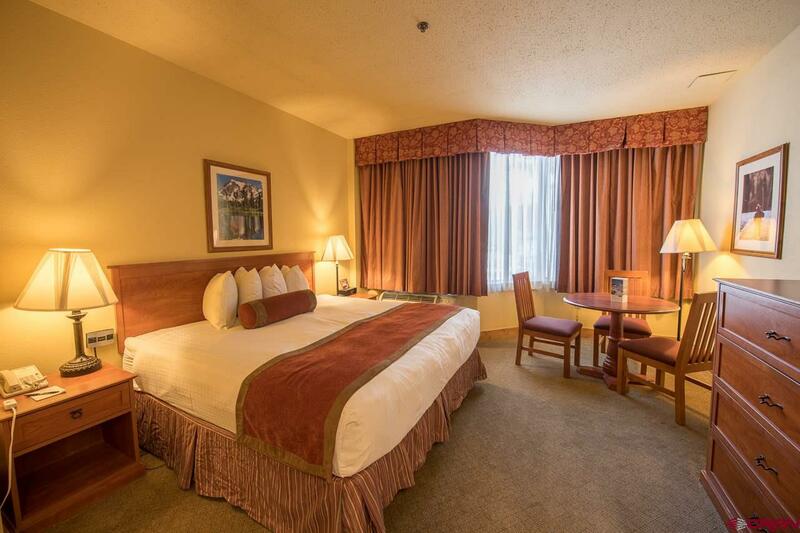 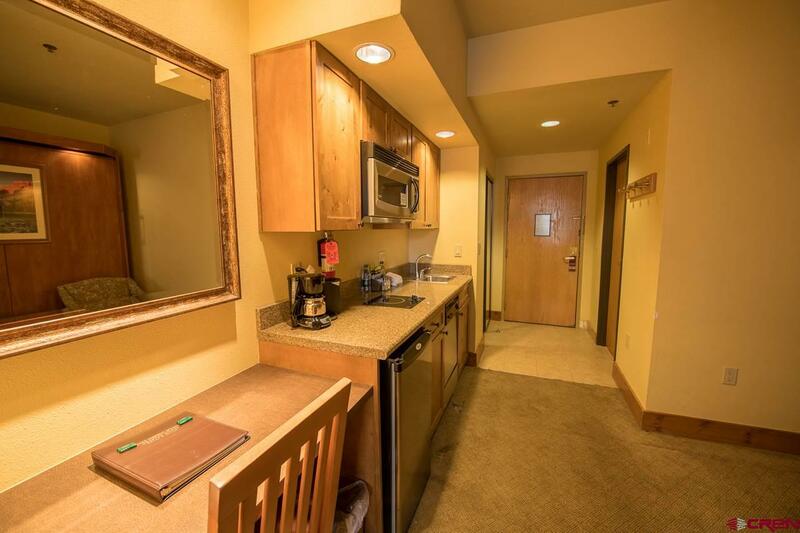 Enjoy easy access to the ski slopes, retail shopping and restaurants. 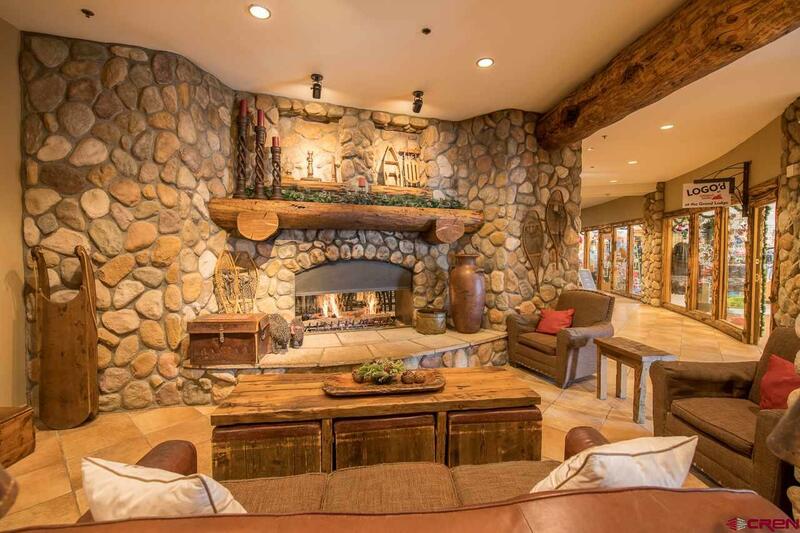 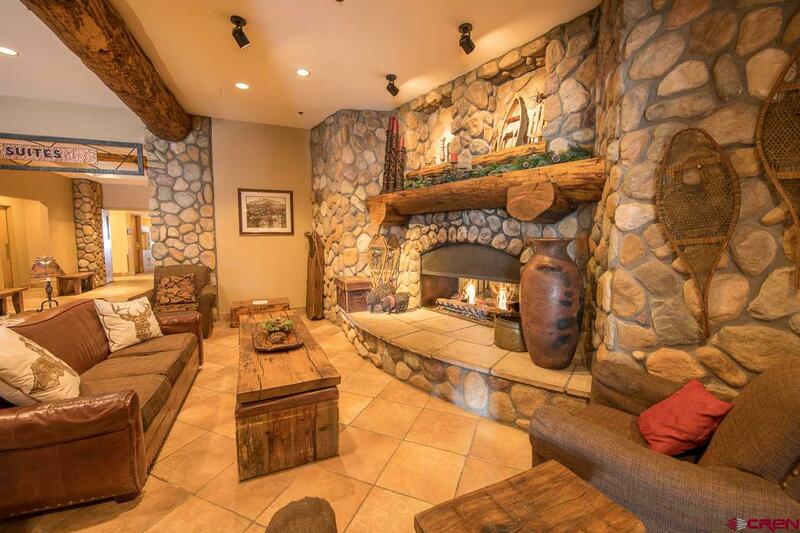 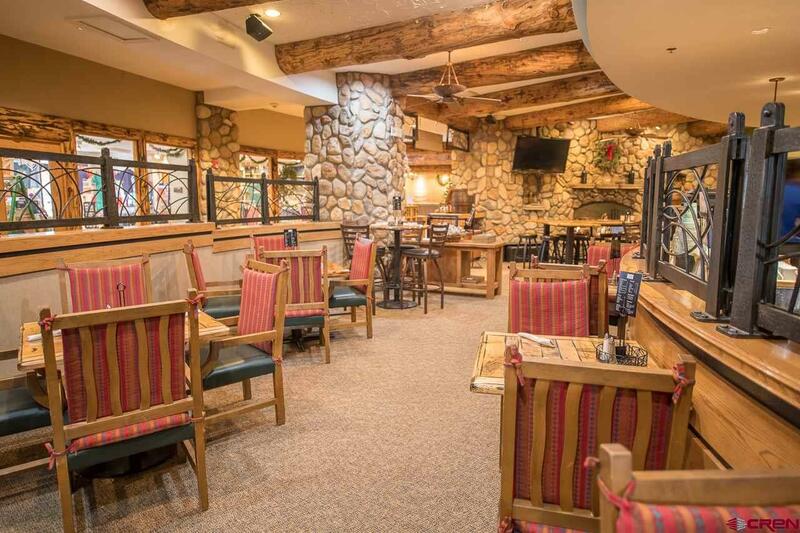 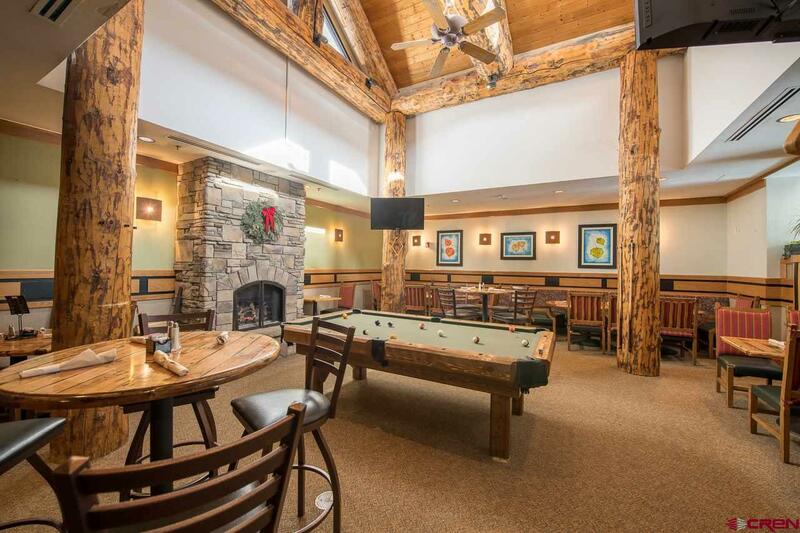 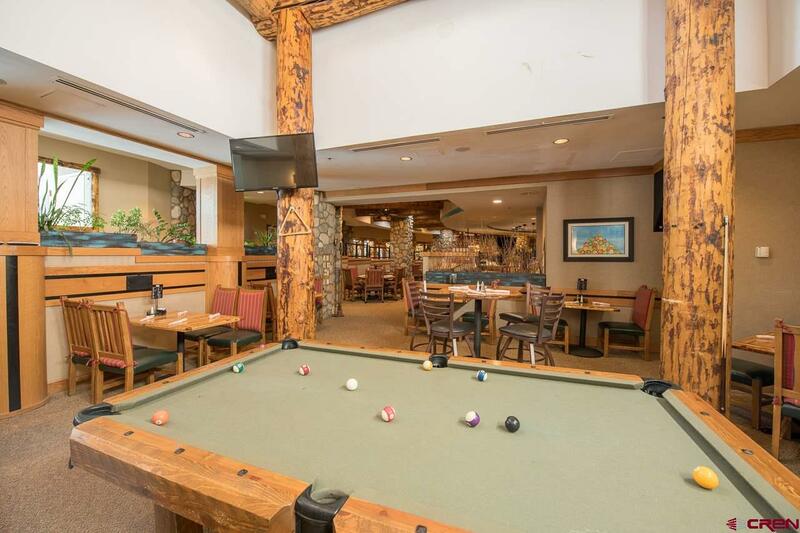 Warm up after a day on the slopes by the beautiful lobby fireplace or over dinner at the onsite restaurant, the Woodstone Grill. 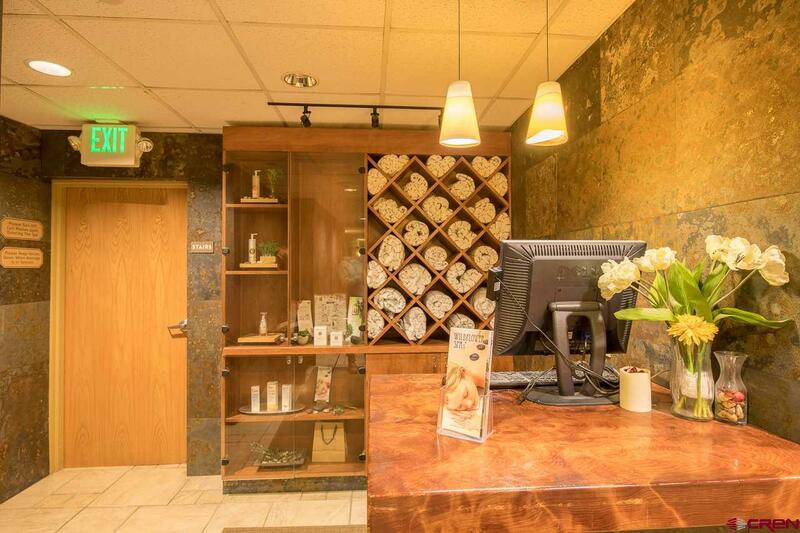 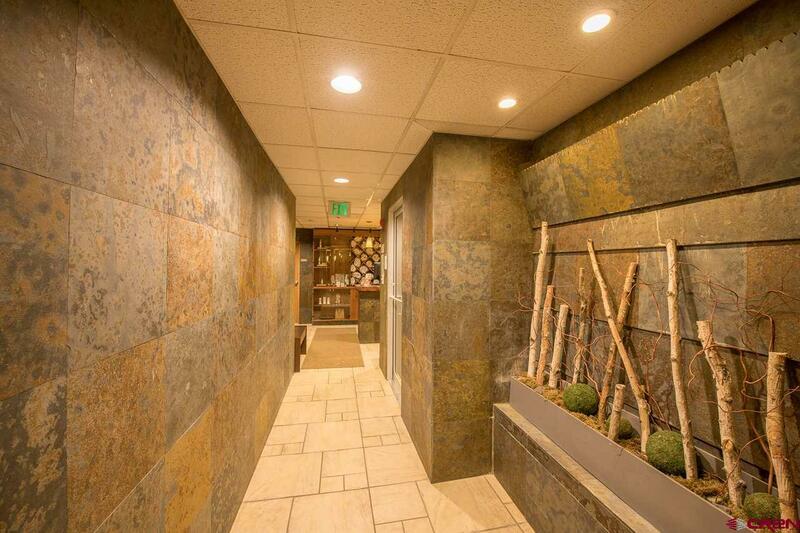 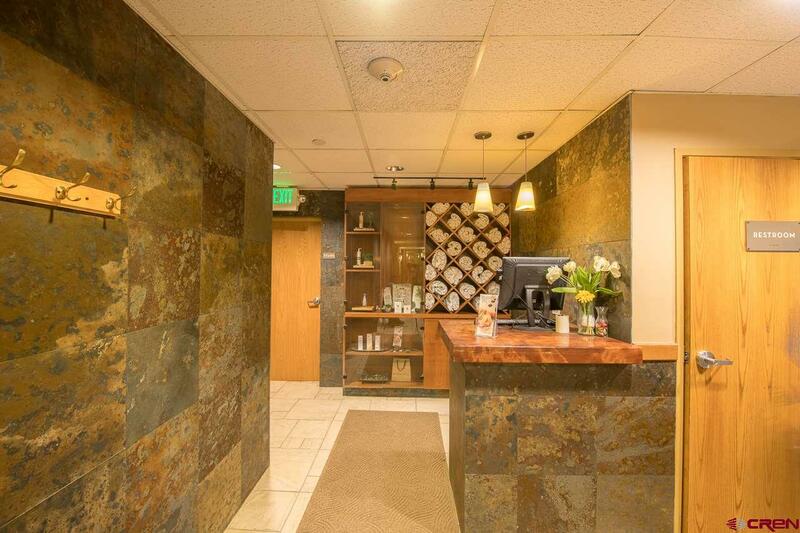 The Grand Lodge offers other great amenities such as retail shops, a fitness center and the Wildflower Spa. 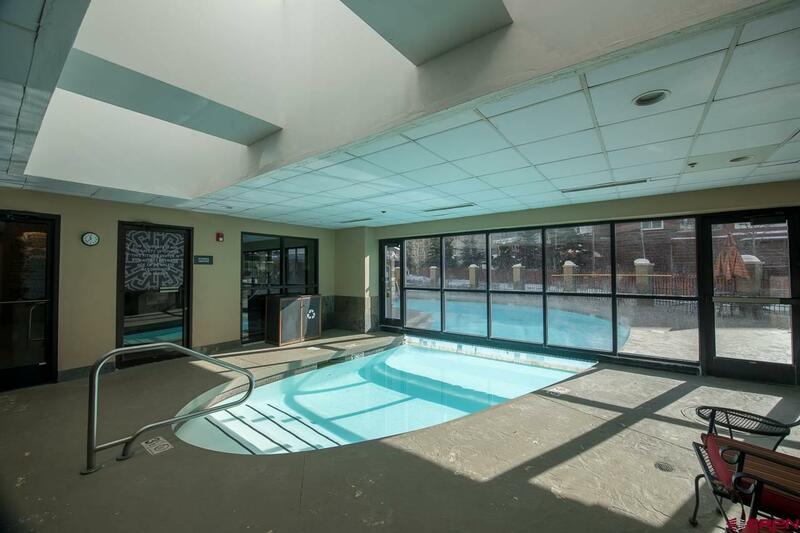 Enjoy the indoor/outdoor pool and hot tub or cozy up to the patio fire pit. 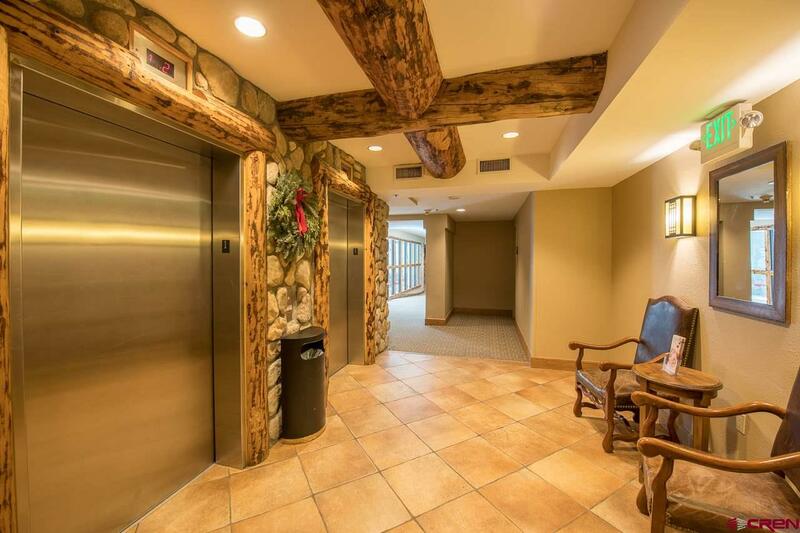 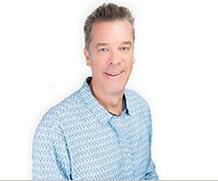 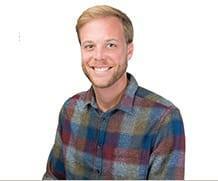 Homeowners have the convenience of privately reserved ski and snowboard storage. 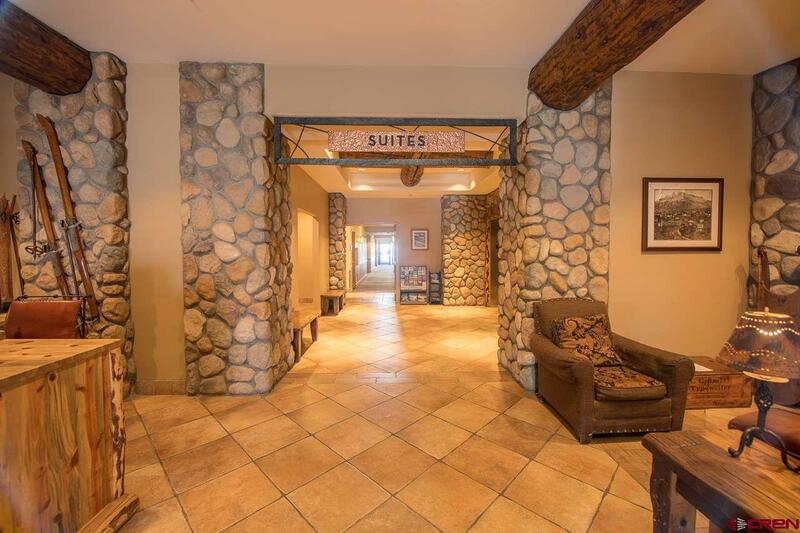 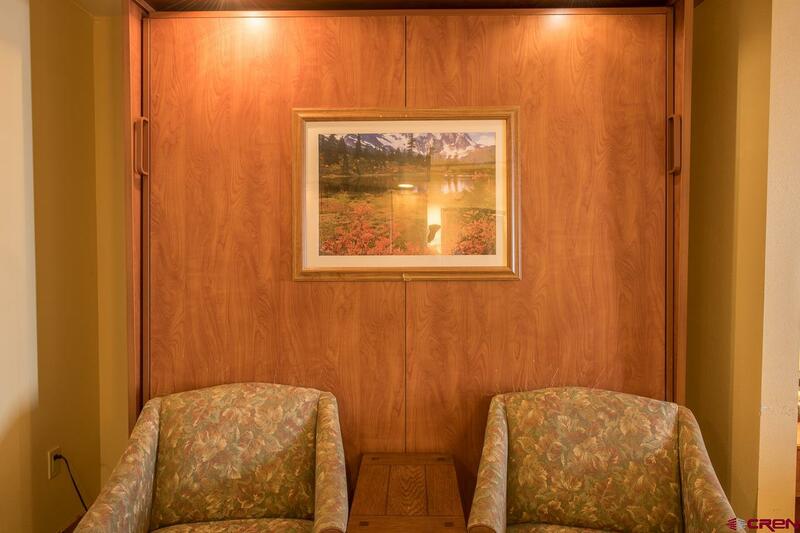 You and up to three friends or family will enjoy the comforts of your practically ski in/ski out chalet.